Air New Zealand has opened a pop-up shop in London’s Soho today to counter our perception of airline food. A quarter of Brits think airplane food is worse than school dinners and hospital food, new research has found, while a fifth of people believe bad cuisine is the worst thing about flying long-haul and over half don’t like the food served on planes. 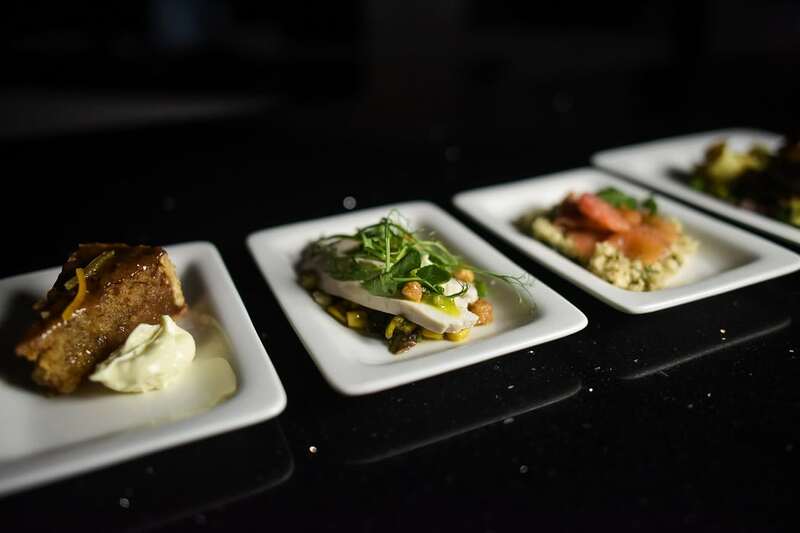 The menu on offer at the pop-up, This Is How We Fly, was devised by kiwi chef and restaurateur Peter Gordon to show off the freshness of Air New Zealand’s on-board fare. 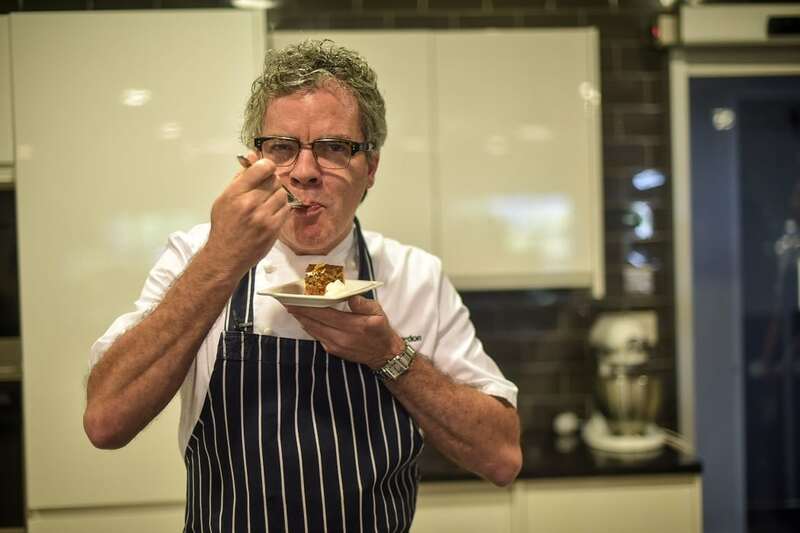 Gordon said: “When you’re sitting on an airplane you want food with fresh ingredients and great texture that’s going to awaken your taste buds and really excite you. Nearly half of British flyers said they would enjoy airline food if it was made from fresh ingredients, while almost a quarter would like to see a range of cuisines offered. And around a fifth said that a menu put together by a top chef would make airplane food more appealing. Almost half of respondents believe airline food cannot better restaurant quality.The biggest gripes people have about airplane food are its unappetising look, the freshness of the food and the portion sizes. 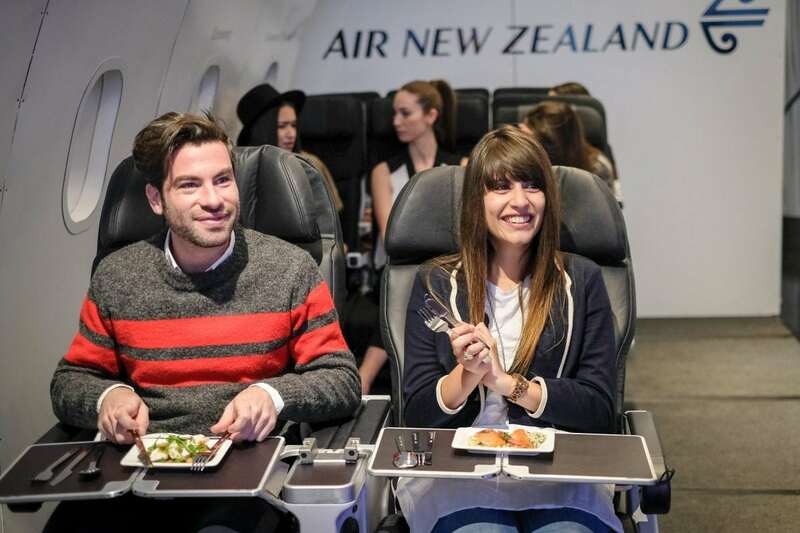 Jo Copestake, Air New Zealand General Manager UK and Europe, said, “At Air New Zealand we make a virtue of flying long-haul so serving great food is just one element of the in-flight experience. When asked for their views on the food, one member of the public said: “I couldn’t believe it – the food was delicious and probably on par with what I would pay for in a restaurant. Another said: “I’m always interested in trying new foods and Soho is really good for that. Air New Zealand’s This Is How We Fly runs from Tuesday 25th April to Wednesday 26th April at Unit London Gallery, 147 Wardour Street, London, W1F 8WD. Previous PostHow will the new congestion charge affect London drivers & businesses in 2017?